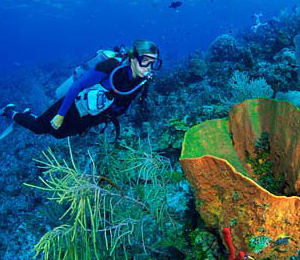 One of the most popular vacation activities on the island is to dive Key West. People from everywhere in the country come to Key West for the pristine waters, activities, nightlife, and of course the diving. 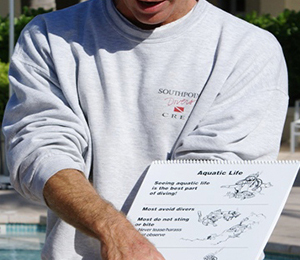 Diving, snorkeling, and swimming in Key West have many things in common. However, the most important thing they share is the fact that proper safety measures and precautions are paramount to your enjoyment, but also your wellbeing. 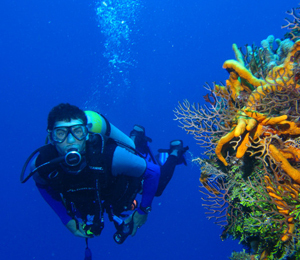 You can't say that you've really experienced Key West until you can say that you have enjoyed a scenic, tranquil, and beautiful Key West diving or Key West snorkeling adventure. 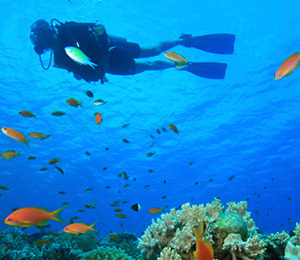 Diving in Key West is one of the most popular activities on the island. 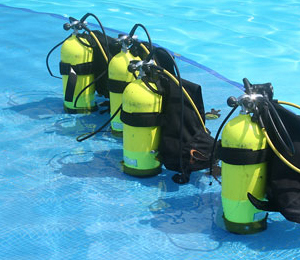 Tourists from all over the country flock to the island in droves to go diving Key West. 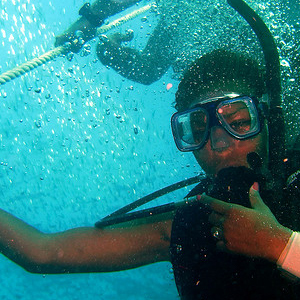 To go diving in Key West is to truly experience the city at its most beautiful. 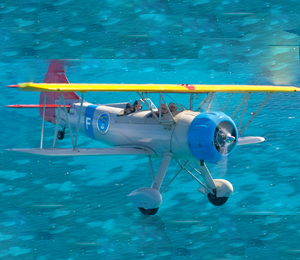 Key West is an ideal holiday destination, especially if you and your family are particularly fond of water-based activities. 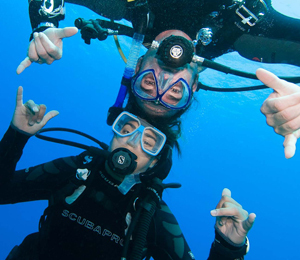 There's no better place to get acquainted with the sea and her creatures than Key West, as this tropical island oasis has some of the best shallow dive locations suitable for all levels of diving experience.